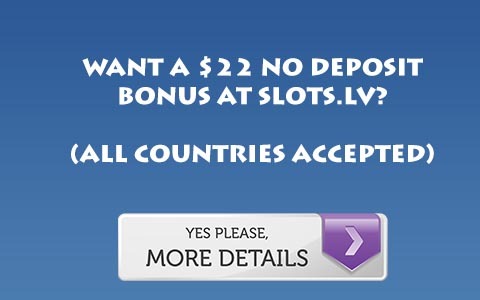 24H Poker is offering a 100% up to 100 Euros bonus for the month of February. Use the code 100Feb in the “Deposit Code” box to take advantage of this. The bonus requires 20 VIP Point per Euro, and you have 32 days to clear the bonus. Not a member of 24H Poker? Click here to learn more or sign up!